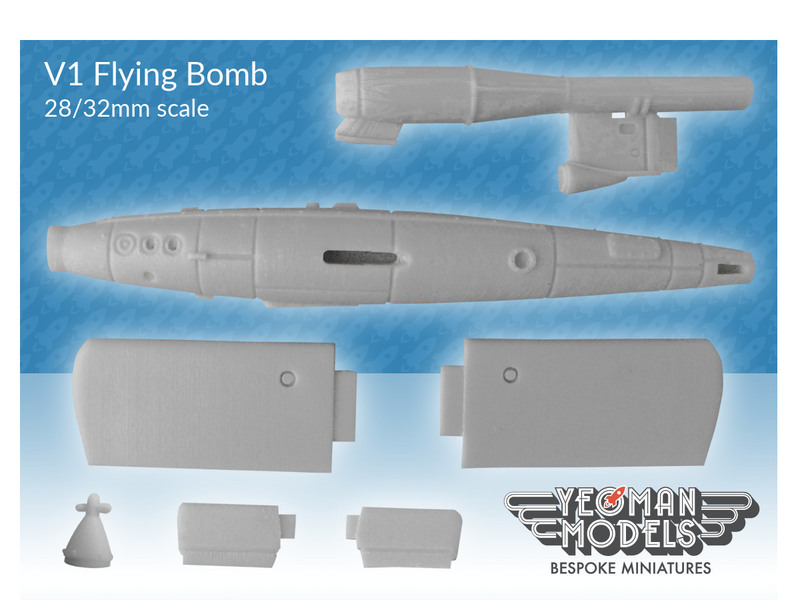 This item is a 28/32mm scale miniature of a V1 Flying Bomb. 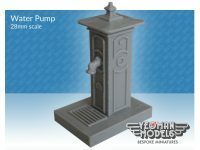 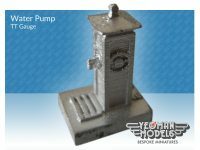 The V1 miniature measures 153mm x 101mm x 26mm and is cast in resin. 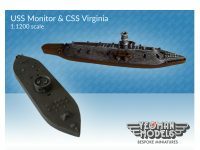 Some parts are small and so this item is unsuitable for small children. 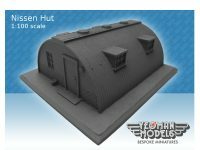 Printouts of the building instructions and information about the V1 are supplied. 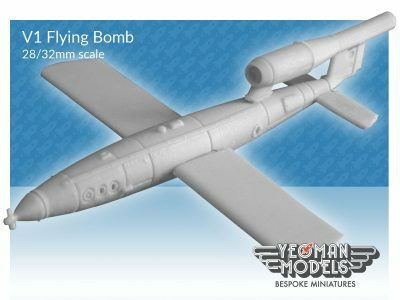 If you are interested in this item, you may also want to look at Yeoman Models 1:144 Horten Ho 226, and V1 and V2 rocket models also on eBay. Be the first to review “V1 Flying Bomb 28/32mm scale” Click here to cancel reply.